Independence Day Choir- This group is formed from members of the congregation as well as people outside the church who love to sing. 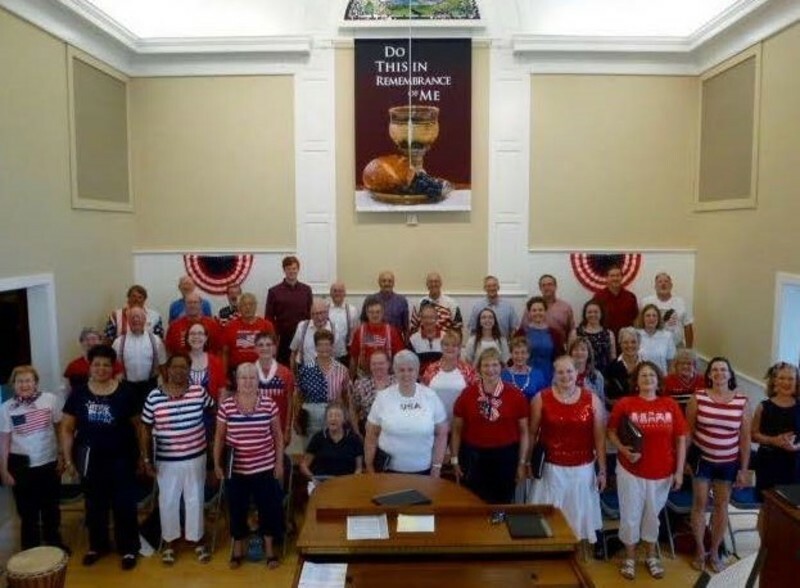 The choir practices a few times through the month of June, and performs at an 11 AM concert on July 4th. Space is limited for this ensemble, so contact Mark Wilson early if you’d like to sing.